Daily Debate: Which Urban Legends, Myths, Mysteries, etc. from Ocarina of Time Did You Believe in the Most? 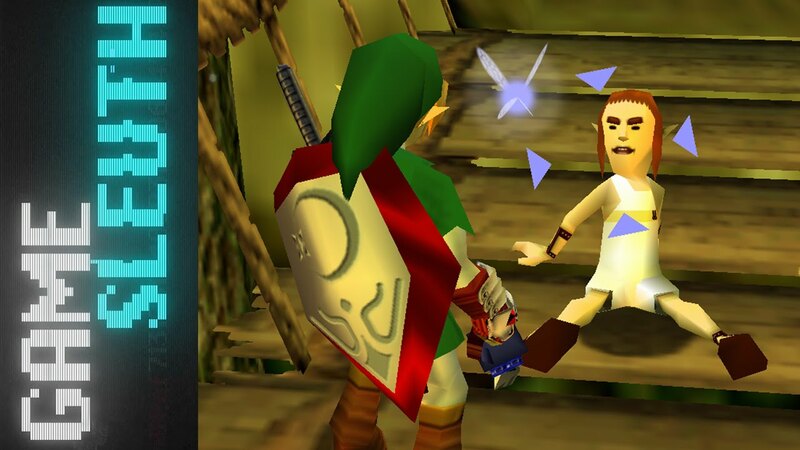 There have been many great moments from Ocarina of Time that there are just too many to count. Right here though, I’m thinking about something this Nintendo 64 classic is also known for, and that is its mysteries. There have long since been a multitude of fan-generated rumors, myths, and mysteries surrounding certain things in this game. There’s the “Obtaining the Triforce” rumor speculation that fans debated for many years wherein one such fan claimed to have found a way to a room actually containing the Triforce. The “Sky Temple” mystery that many thought could lead to a secret dungeon hidden beneath Ganon’s Castle. One of the more recently re-investigated mysteries from the Easy Allies show Game Sleuth that claimed you could actually win a race to the Lost Woods against the Running Man. There have been many, and all of them (for the most part) have been debunked in one way or another. Regardless of this though, which one did you believe to be the most legit when originally hearing about it? Did you hunt for them yourself? If you didn’t believe them though, were there any that almost got you? Let us know in the comments below!